Our Research and Development (R&D) teams are among the world's best. 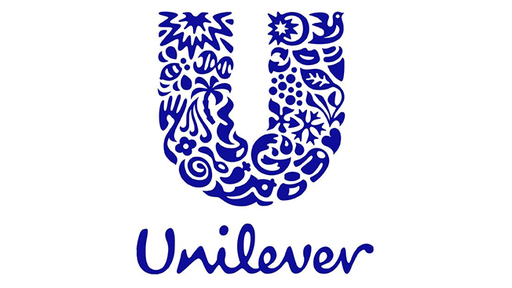 In an R&D role with the Unilever Future Leaders Programme you’ll join teams using in-depth understanding of consumers and expertise in science and technology to create innovative, effective and sustainable products. The Challenge will put students “in the shoes” of a typical R&D team, and by using the skills they’ve learned, they will design and make a new innovative and profitable product till the point of being released into trade. Whether the product is a deodorant, shampoo or ice cream, as a formulation technologist your role is to make the idea come to life. You need to ensure all the sensorial properties excite, delight and deliver functional benefits to the consumer. With two hundred and fifty factories worldwide, a vast array of process technologies are applied in order to convert raw materials into products. You’ll be the link between product design and factory implementation to ensure first time right production. The battle for the consumer’s attention will be won or lost through eye-catching and functional packaging. You’ll develop the best structural packaging design concepts and then engineer these into workable designs using the latest technologies. You’ll deliver this by partnering with Supply Chain and Marketing. A stint in Supply Chain. Above is just a guideline, this may vary according to business needs. Click here to begin application process.